Designed for caregivers and children to read and understand together. 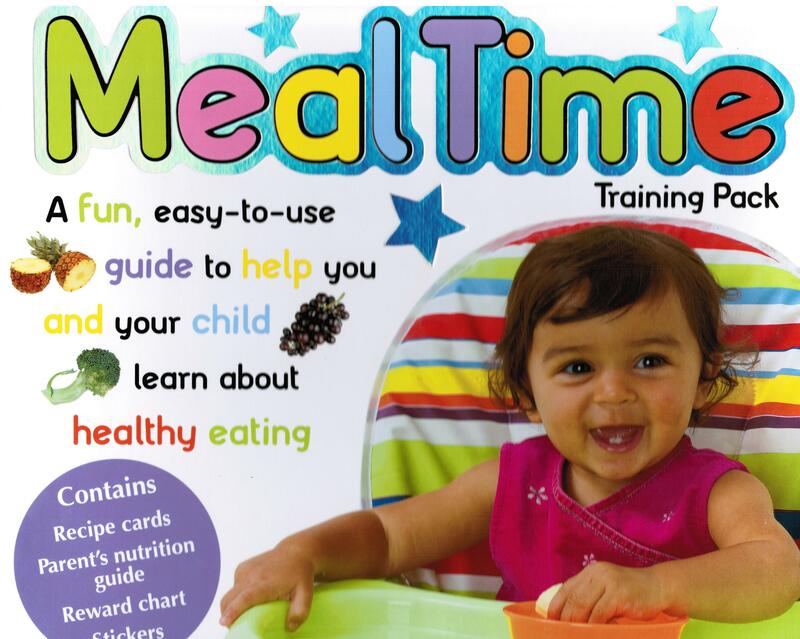 Includes easy-to-follow recipes for healthy snacks and meals with which children can make themselves. Comes with magnetic chart and pieces to reward healthy eating.